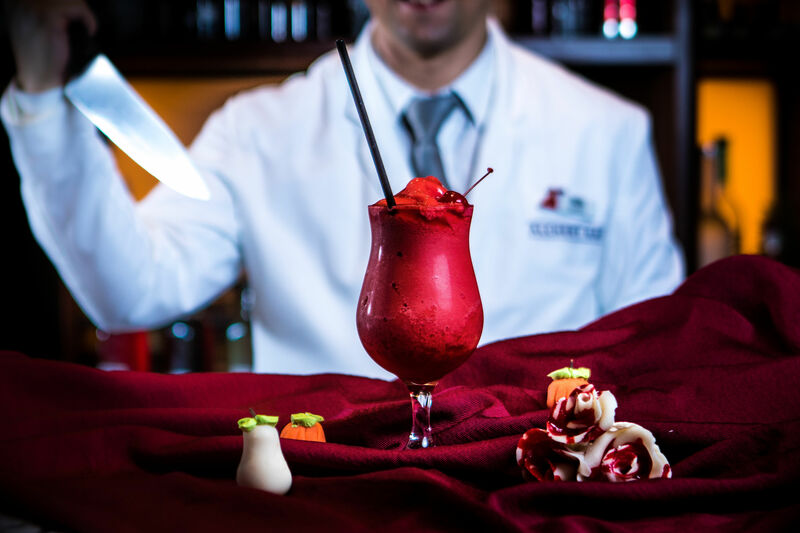 If there’s one thing we love more than Halloween, it’s definitely cocktails. 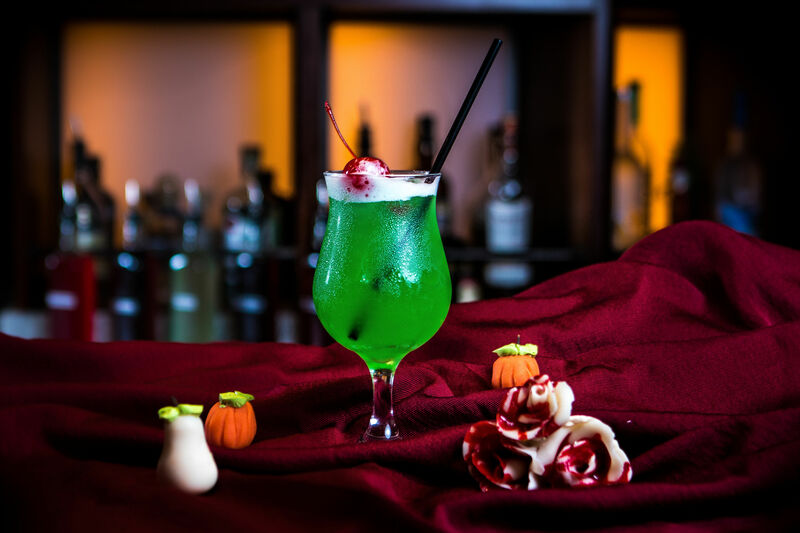 So you can probably see why we jumped for joy when Carnival Cruise Line put together these delicious Halloween inspired Cocktails for us to celebrate the frightfully fun range of activities they’ve got happening on board this Halloween! This cocktail will definitely be the hero of the party, unlike everyone’s favourite Spiderman villain. Never mind the hat and broom. This Halloween brew is best served in a glass or cauldron. In order, combine ice, Bacardi and Ginger Ale into a petite cuvee glass. 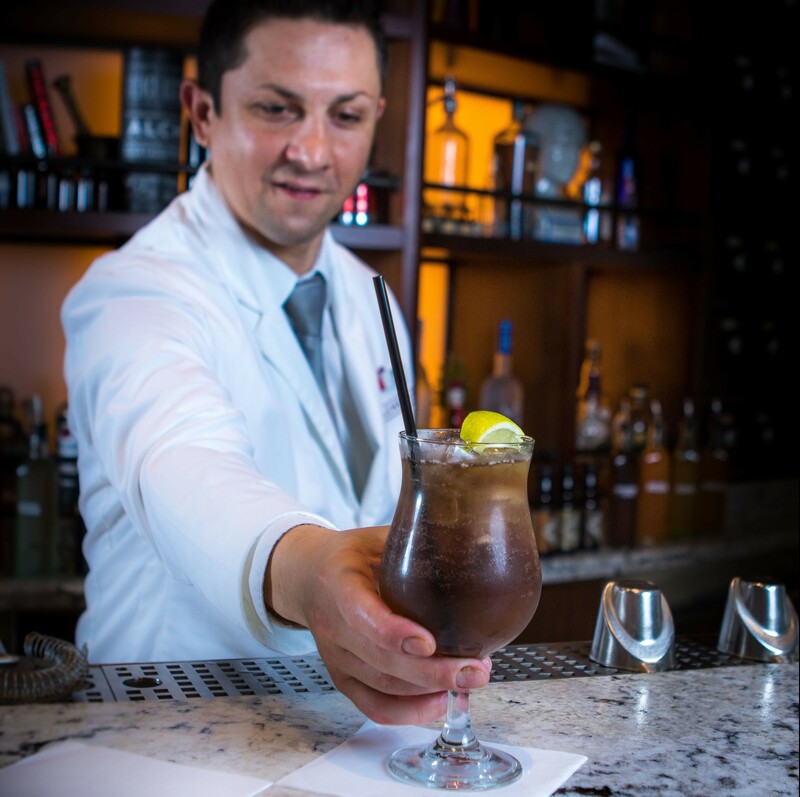 Top off your concoction with a float of Razzmatazz and garnish with a lime wedge. This virgin cocktail is as red as fresh blood. Fortunately, it tastes a lot better. Combine all ingredients with ice into a blender and blend. 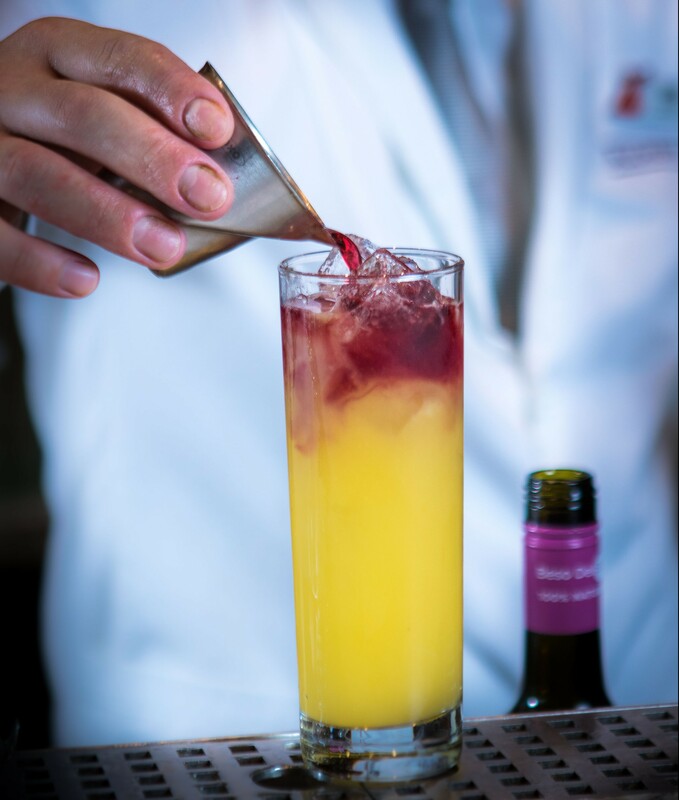 Pour into petite cuvee glass and enjoy! No pumpkin spice in this potion. We wouldn’t recommend carving this one either. It’s the first cruise wrap of 2019! So if you haven’t fully recovered from being back in the office yet, these cruise ship pics should soothe you through to home time. Too busy having a midweek nap to do any work? Don’t worry, so are we. We find looking at these cruise pictures particularly soothing.